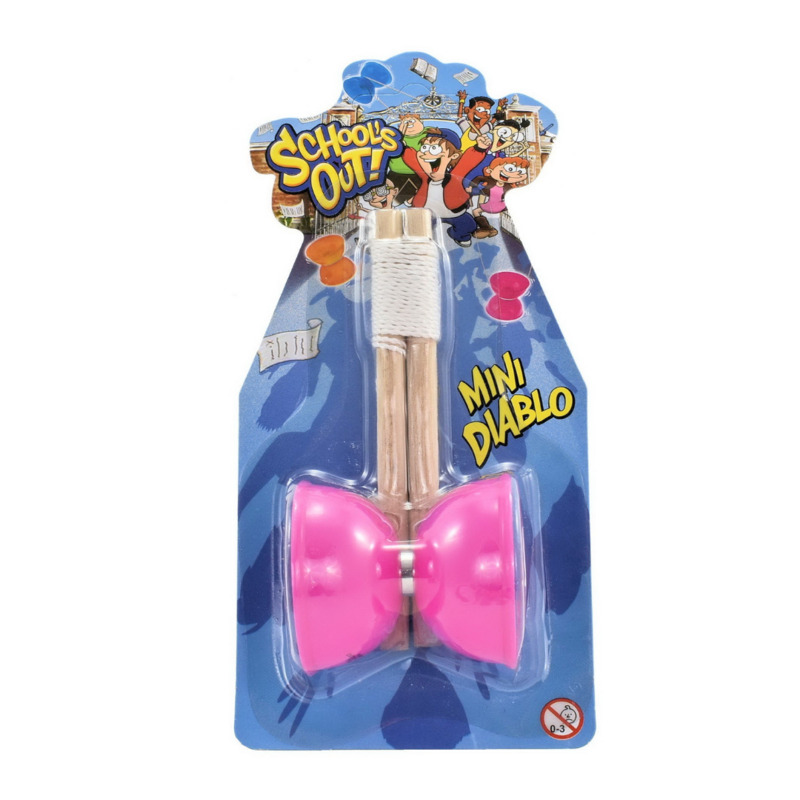 Improve your Juggling skills & circus tricks with this fun Mini Diabolo. Mini Diabolos come with axle and 2 hourglass cups to spin, toss, play & learn. Suitable for beginners to intermediate players - perfect for learning and teaching yourself new tricks! The fun, funky, vibrant Mini Diablo colours make it easier to land tricks on the string and the wooden handles are easy to grip! 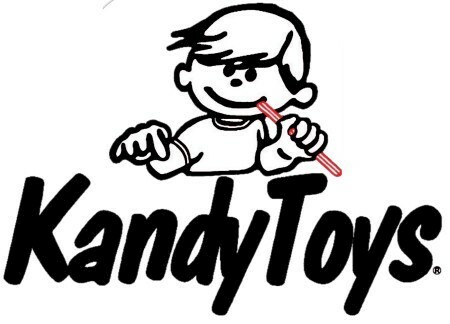 The totally awesome trickster game is perfect for adventurous and active kids and teens! Play, juggle, spin, toss, catch and learn with these bright and exciting Mini Diabolos.